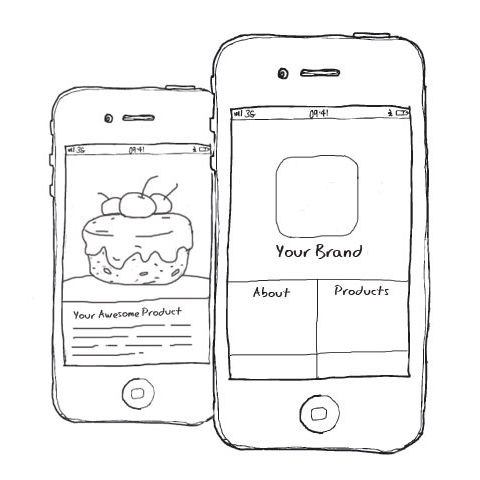 Put Your Very Own Mobile App in Your Customers Hand! We're not just Apple fans! Perfect Understanding Of The Mobile Technology! We offer it all. Specialized Services and Customization in Developing Your App for Commercial Deployment. 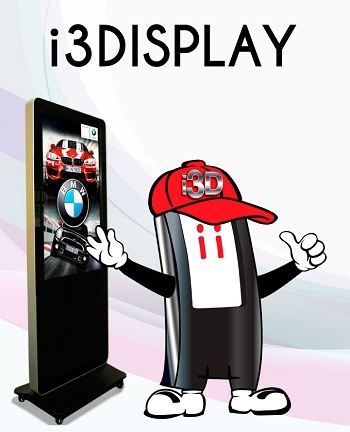 i3Display brings you to the future in interactive digital marketing. i3Display provide creative, interactive, informative and marketing options for branding strategies and data collection. 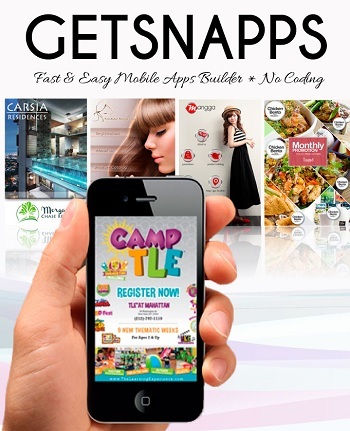 GetSnapps is the best app makers, you can create your own mobile apps within 30 minutes; stylish, affordable and professional-looking apps without having any coding skills. 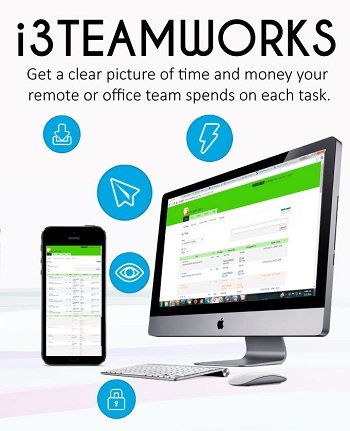 i3 TeamWorks for Business Management Solutions. Business and Operational Automation Solutions for Task Management, KPI Management, Sales Force Management, Meeting Management, Team Discussion, HR and Expense Management to help you attain organizational objectives. Try us.